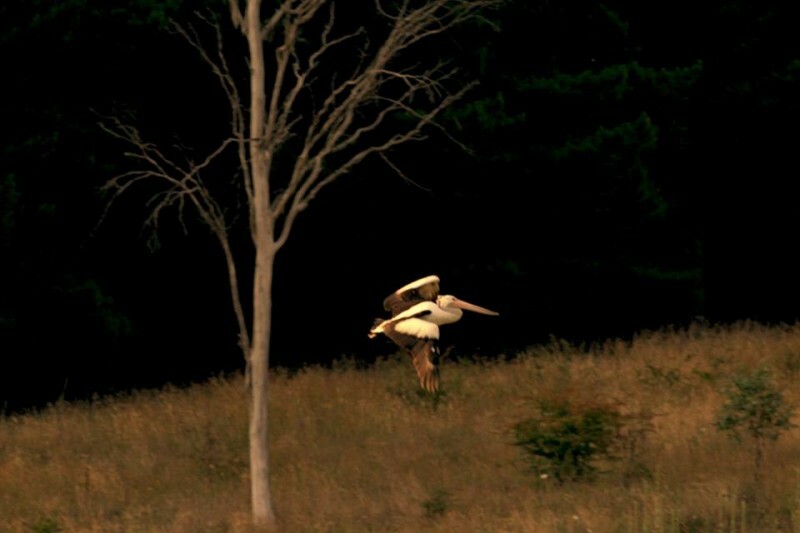 Interestingly enough spotting a pelican in rural Australia does not come as much of a surprise as some may think. Pelicans are quite a large bird and their main breeding grounds are 2000klm from the shorelines of lake air. Sometimes further inland too. In the past 10000 years; Aboriginal folk legend talks of a vast inland sea, that covered the interior of Australia. Scientist confirmed that this is the case too geologically. The Pelican is well suited to travelling the vastness of the Australian continent and they fly as far away as Fiji, and Indonesia. They really are quite a remarkable bird, and they hold the record for the bird with the largest beak in the world. Overall they are very fascinating, and it was great to find a pair out this way. They also paired up with a few black swans as friends to hand out together on the large pond. Just as I was finishing up too, the mountain biking enthusiast showed up too. Making for some exciting photographs whilst I was hiding in the bushes from afar. 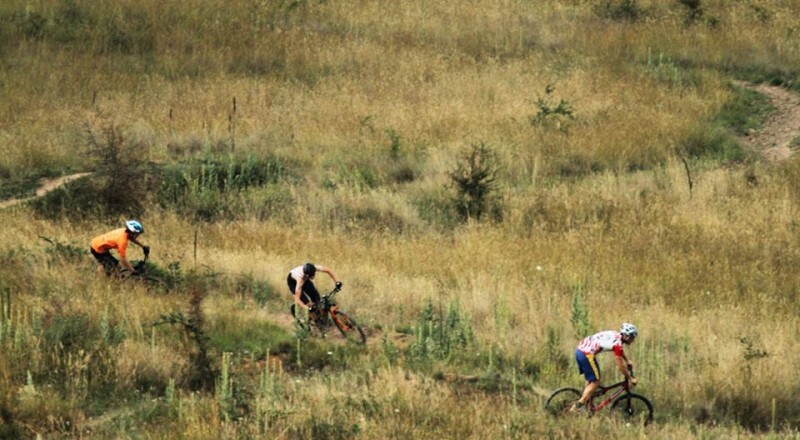 I suppose it could be considered capturing wild mountain bikers in their natural environment. Today was a bit of fun in the late evening at least. 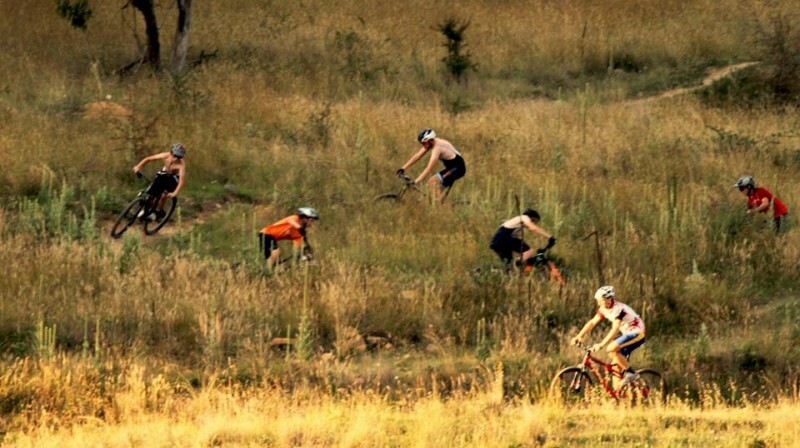 wild mountain bikers in their natural environment. Pelicans are gorgeous birds. Nice pictures.